Hi Friends, If you are a Texan or living in Austin for a while, you might have already heard about Rodeo Austin Festival. Most you of might have already visited at least one time there. This article is mainly for new comers, who can find few interesting facts and few tips to follow which will certainly save some bucks. Below are few prerequisites we mush tell you. Carry Cash: To do any activity there, you have to pay in terms of ‘Rodeo Coins’. You will get the coins from a vending machine by inserting currency bills. If are not carrying currency, you will endup paying extra ATM fees for no reason. 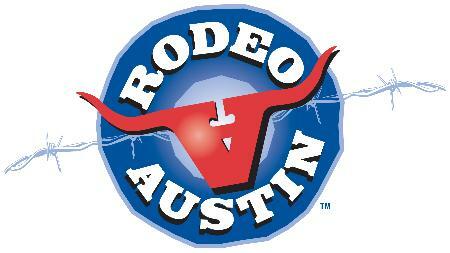 Free Parking: Public parking at Rodeo Austin starts from 10 USD on wards. If you are physically strong enough to walk half a mile, I would suggest you to park your car at near by business center for free and walk in there. Carry Food and Water: Food is freaking costly there. You need to pay about 8 USD for french fries where you will get the same quantity from McD for 4 USD. Almost double to the market prices and food isn’t up to the mark. Avoid Seasonal Pass: Unless you are a music, concerts lover, try avoiding seasonal pass as Fair Grounds is pretty small in size and you can cover the same with in 3 hours or so. Our Over all Experience: Is just OK. Especially for Indians/ Asians, you might have seen many fairs, carnivals in your respective home countries, this carnival is no different than that. We did reach there at around 7:30 PM in the evening and did finish our visit with in 3 hours and took an exit. Food is very expensive, just ok in terms of quality and quantity. Rides in the Carnival are good. Do not go with an expectation as such you are visiting Universal Studios, Island of Adventure. You can visit once in a life time as it is not that great enough to re-visit. Hope my tips help you experiencing an ‘OK’ Rodeo Austin Festival.